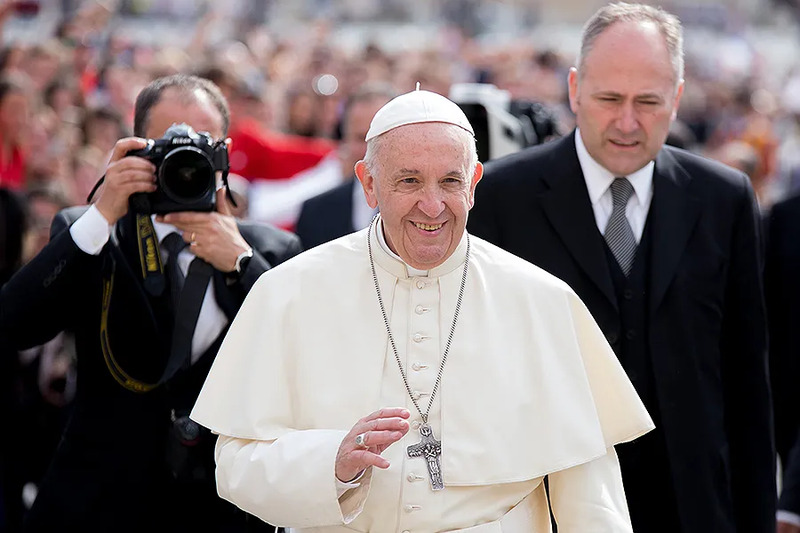 Vatican City, Aug 21, 2018 / 12:20 pm (CNA/EWTN News).- Pope Francis said in a video message to the Irish people Tuesday he hopes his visit will bring about unity and reconciliation among Christians in the country. “Although the specific reason for my visit to Ireland is the World Meeting of Families, I would like it to embrace all members of the Irish family,” he said Aug. 21. 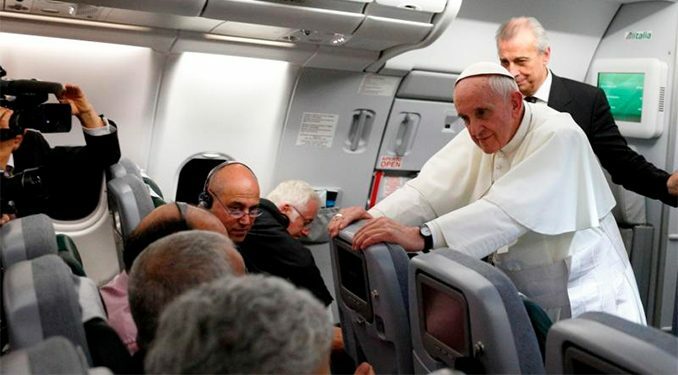 The pope will travel to Dublin Aug. 25-26 for the conclusion of the World Meeting of Families. In his message, Francis said he was looking forward to being in Ireland again. In 1980, while a priest, Pope Francis spent two months in the country to try to improve his English. 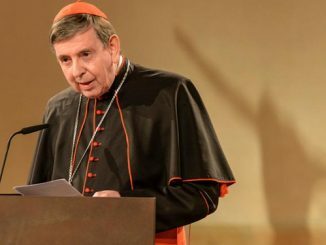 The World Meeting of Families is “a celebration of the beauty of God’s plan for the family” and “an opportunity for families from all over the world to meet and support each other in living their special vocation,” he said. You all know that families today face many challenges, he stated, and voiced his hope that the meeting will be a source of encouragement to families around the world – especially those present in Dublin. “May we remember the essential place of the family in the life of society and in building a better future for young people,” he said.